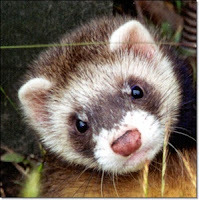 Tumors of the pancreas (insulinoma) can cause excess secretion of insulin, thus lowering the blood glucose (sugar) level to a point that a ferret can become ill. Unfortunately, this is a relatively common problem in middle aged and older ferrets. 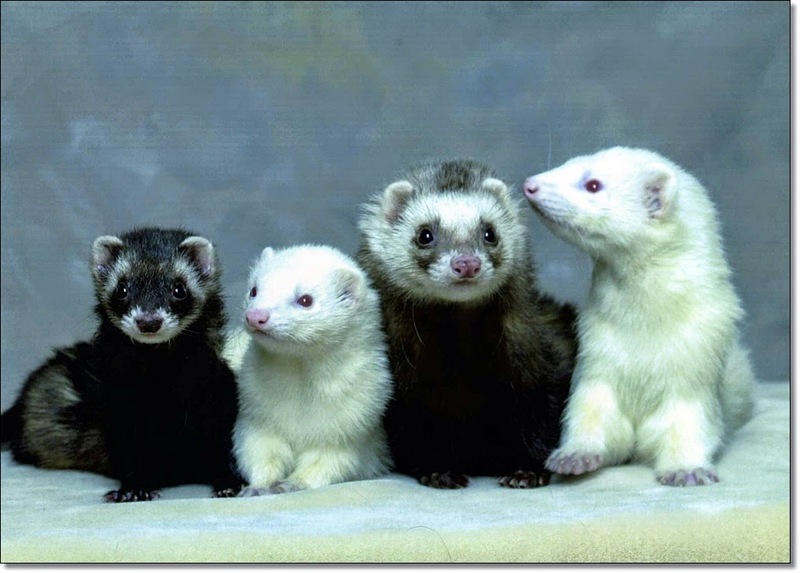 Some ferrets do not show any symptoms while others exhibit lethargy and weakness. There might be a decrease in appetite and weight loss. These symptoms might even come and go over a period of months. Some ferrets will have increased salivation and even a glazed appearance to the eyes, and might even collapse or have seizures. Some ferrets are diagnosed as having an insulinoma when an abdominal surgery is being performed for other reasons (adrenal gland disease, spay, liver disease ). This is especially true for the ferrets that are not showing any symptoms of this disease. For those ferrets that are symptomatic of insulinoma, the diagnosis is made based on history, examination findings, and diagnostic tests.